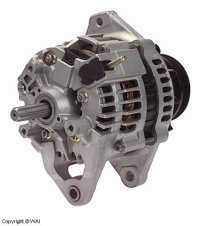 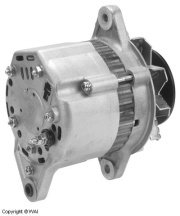 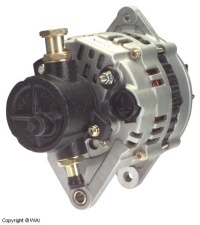 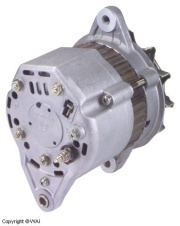 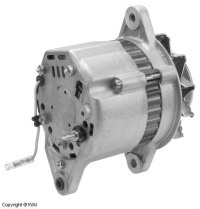 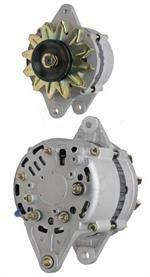 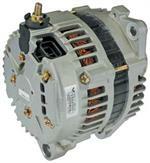 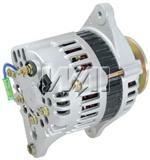 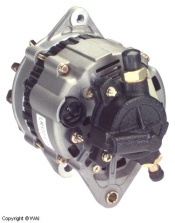 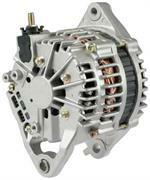 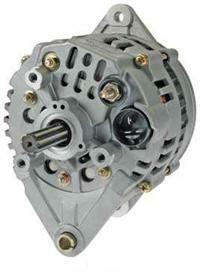 Hitachi type Alternator Used On Mustang Skid Steer Loader w/ Yanmar 3TN82E, 3TNA72E Engines. 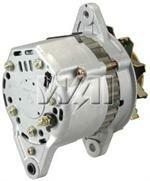 Replaces Hitachi LR135-91, Yanmar 124080-77201, Lester 12288. 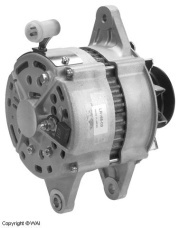 35 Amp/12 Volt, CW, 1-Groove Pulley. 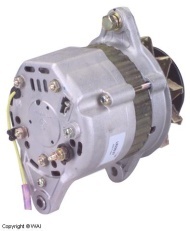 Hitachi type 70 amp, 12 volts, Clockwise, 2V Pulley Alternator. 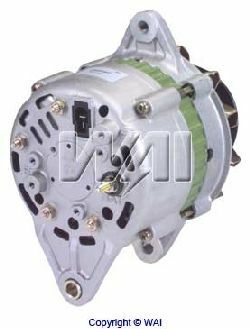 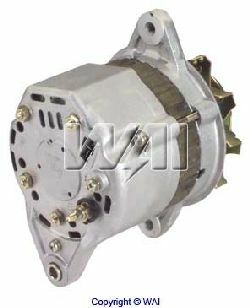 Part #.1249601HI TOP QUALITY Remanufactured Unit Hitachi type OE# LR180-510 Isuzu OE# 8-97189-549-0, 8-97189-649-0, Lester No. 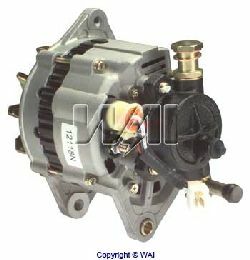 12336.